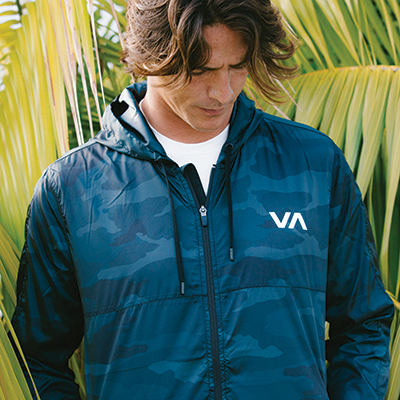 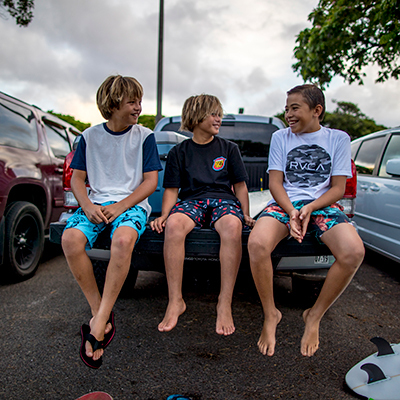 Performance technology meets laid-back palms in the RVCA Varca Printed Trunk. 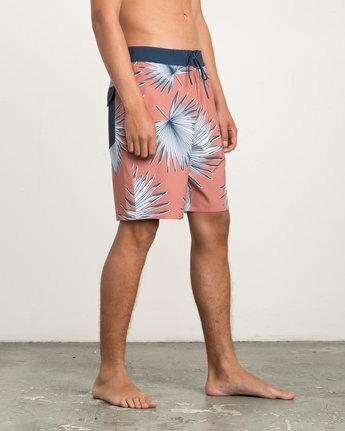 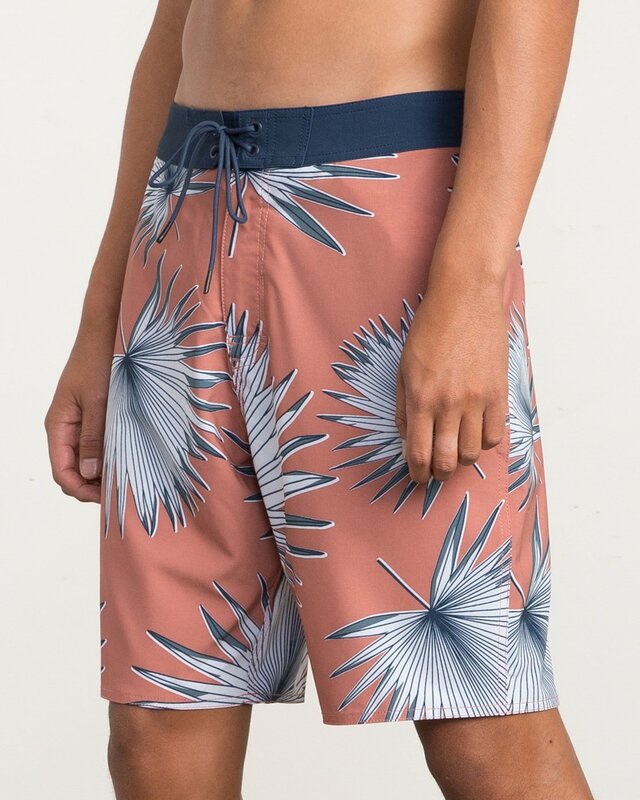 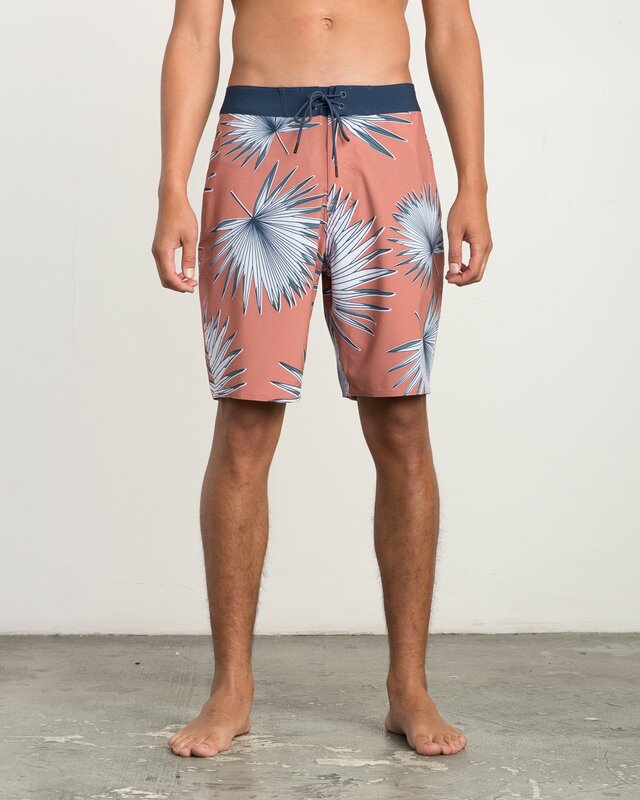 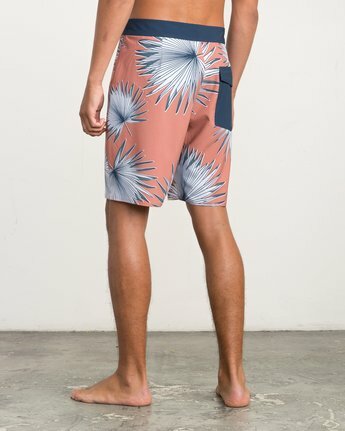 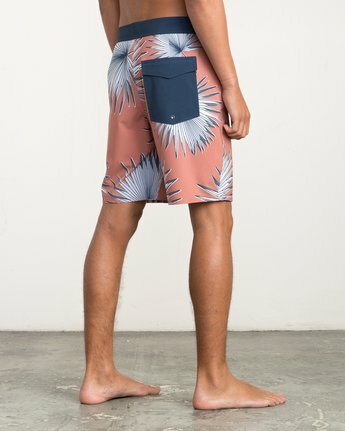 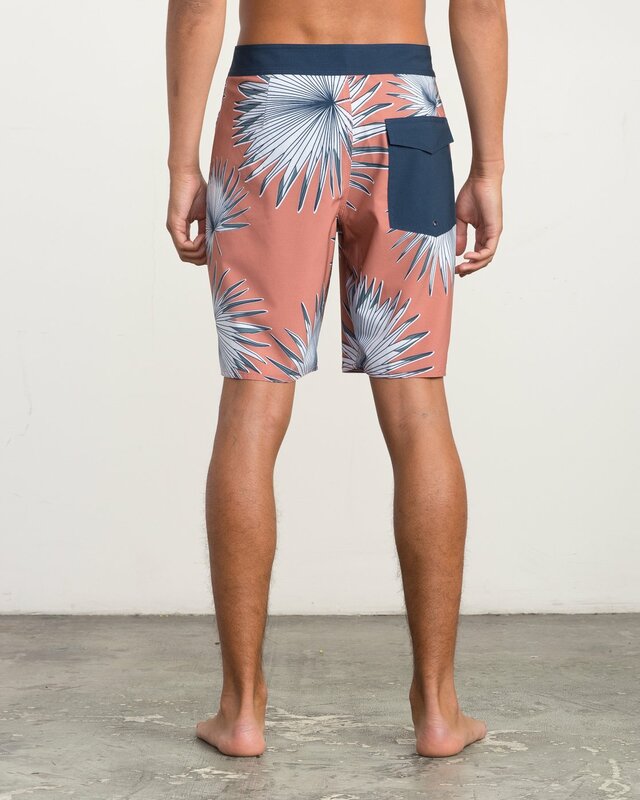 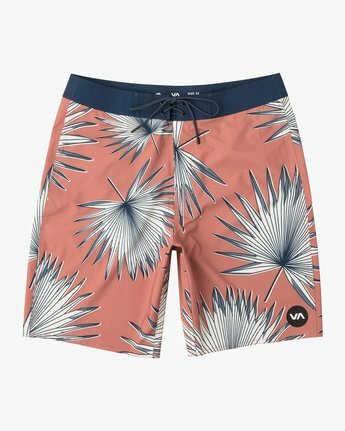 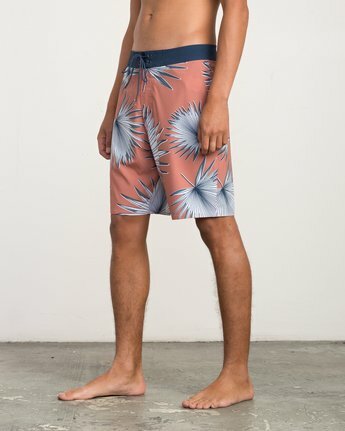 A Nature Collection boardshort, the Varca tops a 4-way stretch fabric with an allover palm leaf print and contrast solid waistband. Coated with a DWR finished for water-repellent function, the printed surf shorts feature a 20” outseam length, fnisihed with a VA logo at the left hem.